Opportunities and Possibilities. 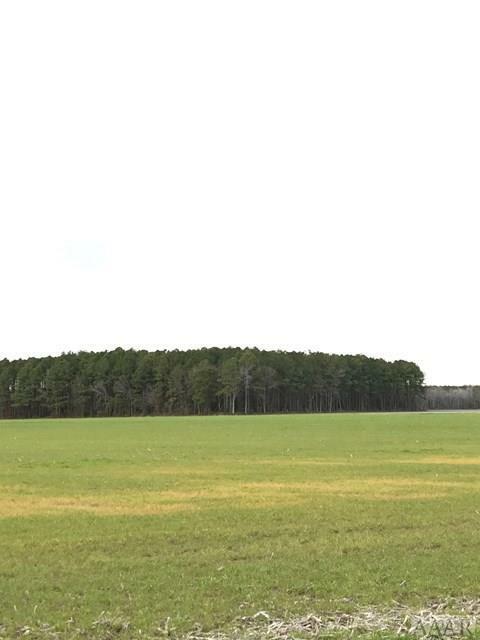 43.27 acre of farmland and 11.66 of wooded land. Private, secluded and easily accessible. 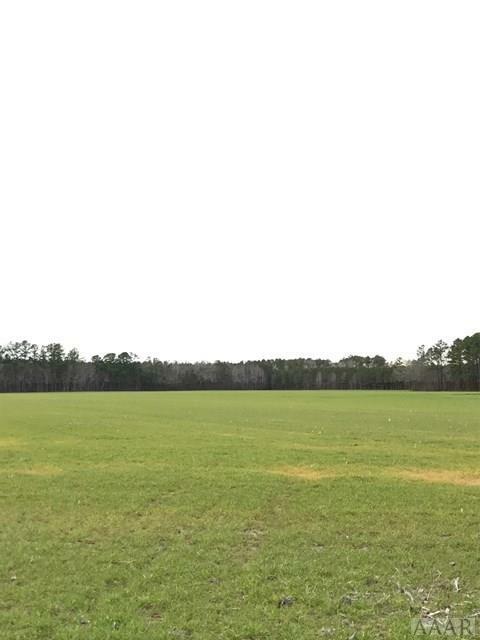 This land is perfect for estate living in the country, farming or a horse farm OR all of the above.Located approximately 45 minutes to the Outer Banks and an hour to Tidewater Virginia and 20 minutes to Elizabeth City, it is a very convenient site for a home or that weekend retreat. Camden County is a great place to live, work and play with miles of waterfront along the Pasquotank River, the North River, and the Albemarle Sound.